Equivalent fractions can be tricky. So my class made this flip book visual to use as a reference. For the flip book I just had the students use 5 sheets of ditto paper approximately 1 inch apart. Then they fold down the top and staple it. Here's a handy link showing how to make the foldable. 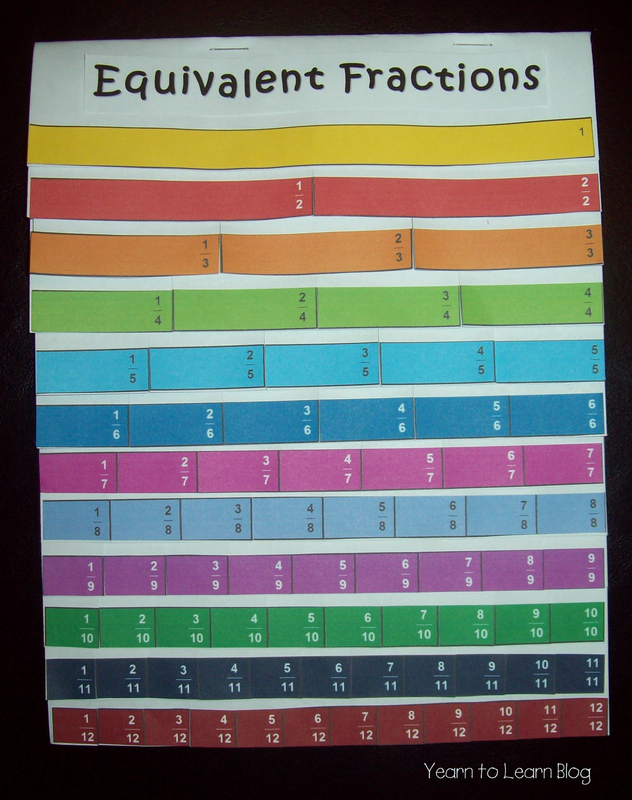 Once the foldable is made I use this fraction bar printable that students glue on each step of the flip book. Then they cut the fractional lines on each step to make it manipulative. You might also be interested in my Equivalent Fraction Kite Project. It's a great way to reinforce fraction equivalency while doing art and patterning. This is fabulous! We just finished fractions, but I have this added to my files to use next year. I am a new follower to your adorable blog! I love flip books! This looks like fun! I love your blog! I am passing on the Versatile Blogger Award to you! Hop over and see for yourself! So glad you found me! 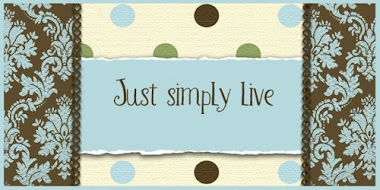 I am now following you and looking forward to checking out all of your classroom happenings as well! THanks for stoppin by...I appreciate the love!!!! Thank you, thank you! We are working on fractions right now! Love the foldable! I pinned it! As a future math teacher, this activity caught my eye! 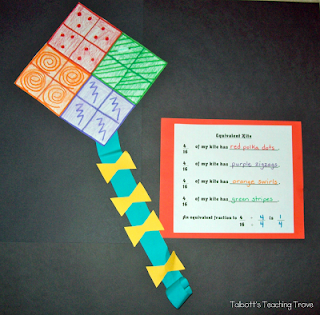 It is very creative and seems like a fun activity for students to learn fractions!